So if course its a Saturday so I have another review for everyone! This time its a game review on the new mobile game Sailor Moon Drops! Enjoy! Also don’t forget to like, comment,& subscribe! New Card Captor Manga Series!!! Yay!!! Alright all you Cardcaptor Sakura fans this blog is for you!!! 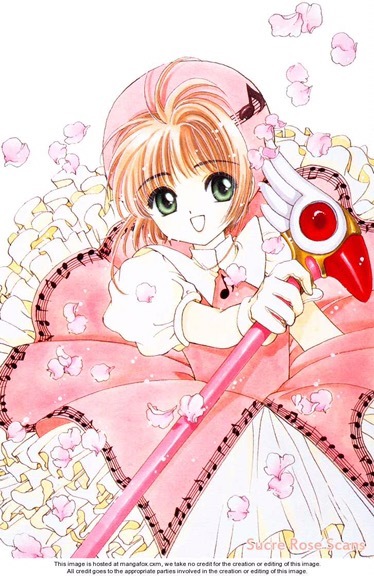 It was recently revealed that a new manga series for Cadcaptor Sakura is actually a sequel to the original manga series. Yay!!! 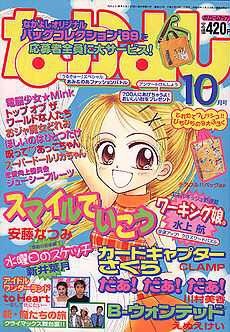 This was revealed in the latest issue of Kodansha’s Nakayoshi magazine and will launch in the July issue of the magazine. This means the magazine will be released in June. The only thing that is know for sure about this new manga series is that it takes place after Sakura has graduated from Tomoeda Elementary School and is in her first year of Junior High! The premise of the series starts off with Sakura having a mysterious dream and then an incident takes place. I did not read the original manga but I did watch the original anime series so I’m super excited about what may happen next. This also makes me want to read the original manga. But I’m interested to see if this may mean a new series will be released for Cardcaptor Sakura. But I guess we will have to wait and see! But what do you all think of a sequel to Cardcaptor Sakura? Comment down below on what you think! I can’t wait to read your comments! Hey everyone!!! As you can all see it’s Wednesday so that of course means a new anime discussion video! This weeks video is on how Hollywood is casting white actors and actresses in anime live action films. Enjoy! That’s right! You read the title of this blog post correctly! There are talks of a live action Pokemon film! Right now there are no huge details and nothing is set in stone but it is definitely something interesting to consider. From what I read talks are happening between The Pokemon Company and Legendary but Legendary does not have the rights to the film. But from leaked emails from Sony it seems that Sony was also considering a Pokemon movie but it did not specify if it was going to be animated or not. 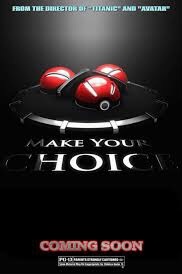 If Pokemon live action films is in the works it is said that there will be no budget spared. Which leads me to believe that a live action Pokemon film may actually be good and worth seeing. As someone who watched Pokemon as a kid seeing it come to life as more than something animated would be awesome to see. Plus I kind of can’t wait to see who they would cast as the main characters. Now I know that live action anime films don’t have the best streak when it comes to being good but I think this may be a good one. I mean think about it Pokemon is still a cash cow with all the games, movies, and also the ongoing anime. So I’m sure that whoever gets it will do it justice. Well at least I hope so. 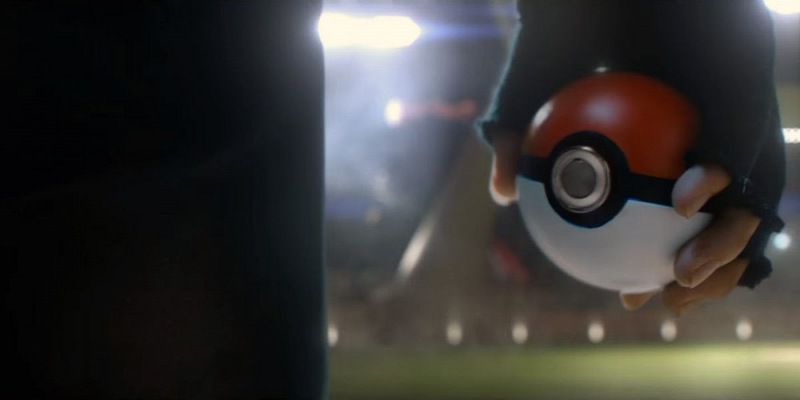 But what do you all think of a live action Pokemon film? Would you watch it? Do you think it will be good? Who would you like see play the main characters? Comment down below and let me know what you think! I can’t wait to read your comments! Hey everyone!!! I finally finished the anime Mushishi!!! So check out my review and enjoy!!! Don’t forget to like, comment, & subscribe!! !